Soup is such an easy dinner any day of the week. Gently Sauté 2 large onions and 3 garlic cloves until soft. 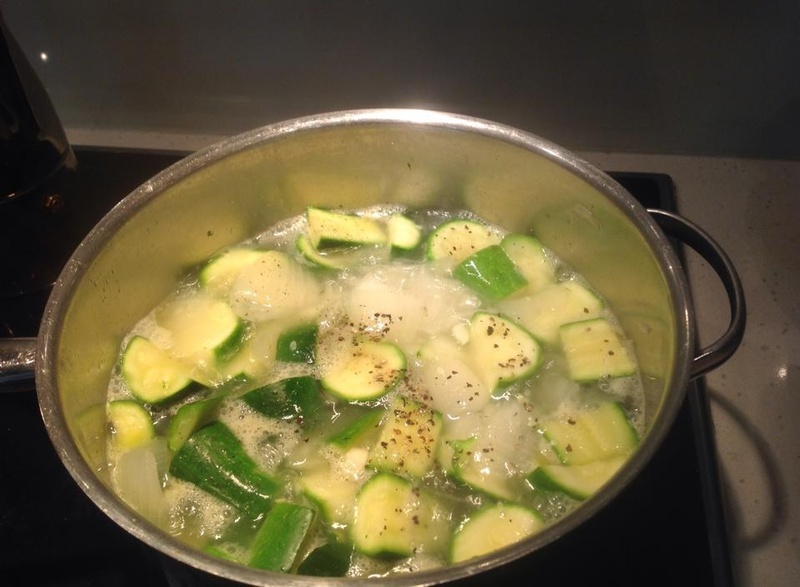 Add 8 chopped zucchini, salt, pepper and water( approx 2 cups). Cook until the zucchini is just tender. Blend until smooth…. 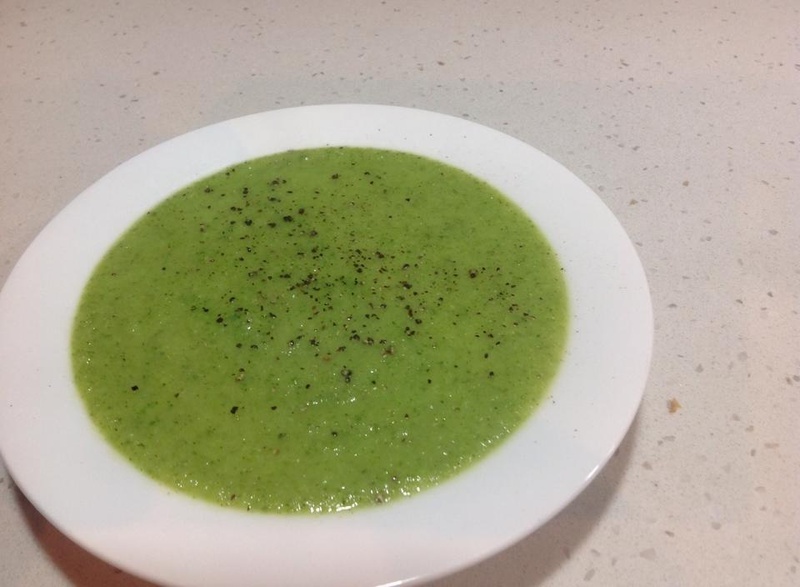 Don’t be tempted to use too much water as you want a nice thick soup. To finish you can swirl in a little cream for a richer taste.